IDCA membership has its privileges. Network with colleagues via the Membership Directory and Listserv. 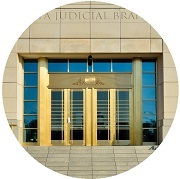 Access the Jury Verdict Database. Read Defense Update. 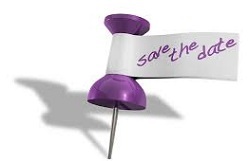 Attend IDCA Socials and register for IDCA events. Experience our continued tradition of excellence in education and relationships. Membership in IDCA increases your exposure in the legal defense community. You can build your resume, explore leadership opportunities and receive education specific to your areas of practice.